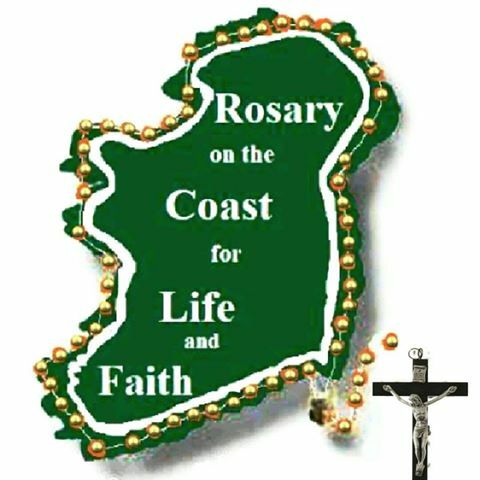 ROSARY ON THE COAST FOR LIFE AND FAITH, Sunday 20th May at 3pm, at Benone Strand, Magilligan and Lisfannon Strand, Buncrana. Please come along and pray for Ireland and for the retention of the Eighth Amendment in particular. More details from 0044 (0) 7592558380 (Lisfannon event) and 0044 (0) 7730330028 (Benone event). Everyone welcome. The Net - May edition of The Net is now available.